Our beautiful home is ideal for the family, a girls weekend or a fishing trip. Enjoy waking up to the sunrise in the morning. 4 boogie boards and 3 surf boards available for use. Just over the road is the lagoon and the mouth of the sea, ideal for fishing and white baiting. If you dive, there is plenty of paua. Enjoy our lovely log fire or just use the heat pump. Easy access if you have a camper van as we have two entrances to property. Lovely garden to sit in and watch the sea. Enjoy walking along the coast line to the beach. Pool table to use and board games for a rainy day. Outdoor furniture that is lovely for sitting in that 5 o'clock sun. If you have a dog, they will enjoy all the walks and other dogs around. The section is fully fenced. Dogs allowed with prior approval. What a lovely bach in Kakanui. What a beautiful outlook over the ocean being only 50 metres away! Comfortable place, warm, peaceful. Great garden all fenced in too - great place and location for young children and dogs. Only recommendation is to make sure you bring sheets and towels - we got caught out as I didn't see the small print in description. Very tidy and comfortable property. Really enjoyed our stay. Beautiful views, very peaceful setting. Hi. We must of got our wires crossed on the sheets. It does say on our site that you do need to bring sheets and towels . I did reply that you dont need any extra blankets though so maybe thats where the misunderstanding came from. 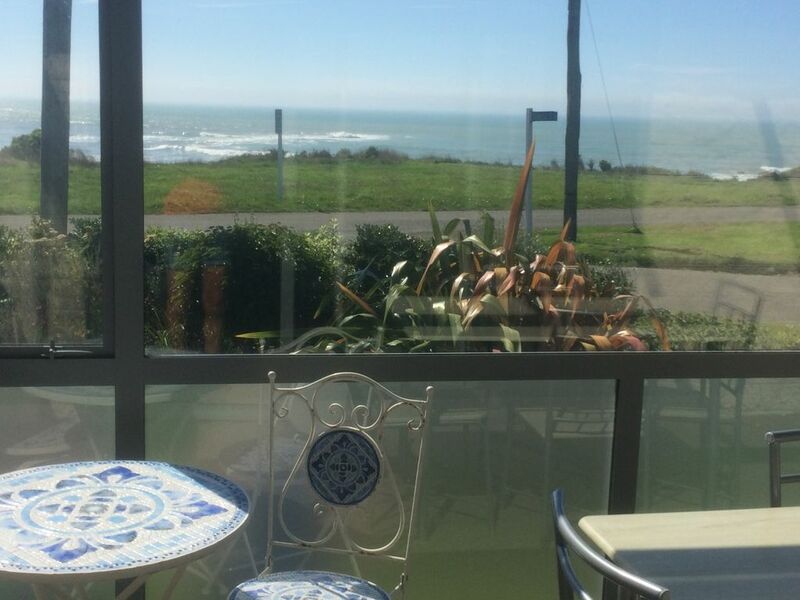 Kakanui is a peaceful seaside town only minutes from Oamaru. The house was great for our family especially the pool table. The weather wasn't great so glad to have a warm cosy house that was bright and cheerful.